ISC user Craig Cox wrote in alerting us of a fairly sophisticated phishing campaign that is currently in progress. 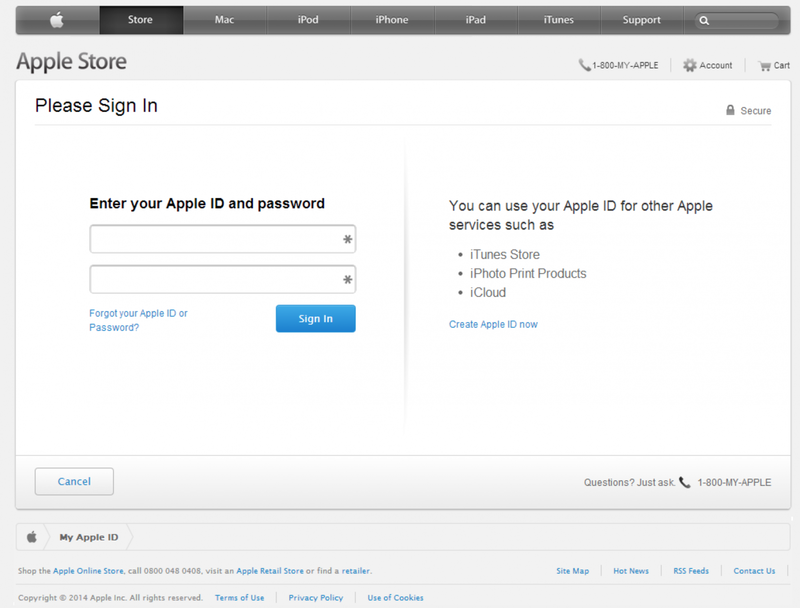 The website appleidconfirm.net has a seemingly realistic Apple login page that is being sent out by email. Only after supplying a valid Visa, Mastercard, American Express or Discover card number are you forwarded to the /?3 "Success" page. 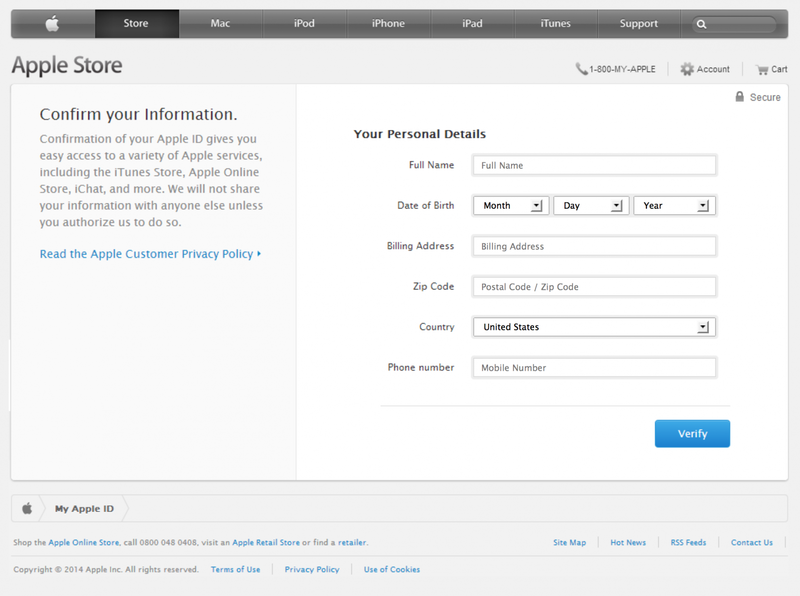 Finally, after a just a couple of seconds on this page (before you have a chance to click one of the links which are actually a screenshot image of the real Apple site without any functional links) you are redirected to the real apple.com. At this point the attacker would have obtained all the necessary information to exploit the victim, and the victim would have absolutely no idea how this happened. Clever! We're able to observe or infer several things through a quick analysis. We can also see that the site is hosted by Lycos with a domain registered just a day ago via Tucows. Lastly, we can see that the site is not using HTTPS. 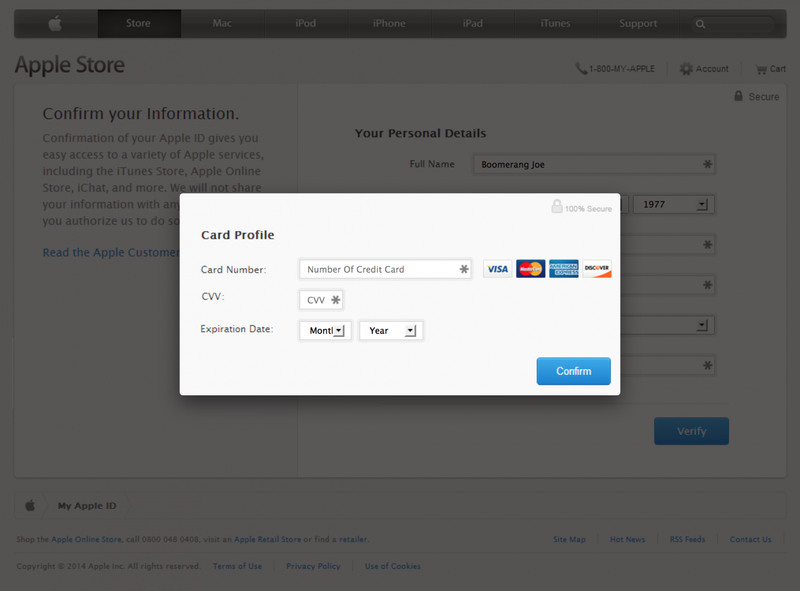 This is a key differentiator from the true apple.com login page which does utilize HTTPS. Yet another reason to pay close attention to the URL bar in your browser. Obviously it's not very difficult to craft a successful phishing campaign, but from a technological standpoint it's difficult to thwart them. So, what can we do? We should invest in awareness through education. That means reconsidering the amount of time and budgeting you set aside to train the less technical staff about phishing and social engineering. Informally, it may be time to sit down with that friend or family member who keeps sending you ads for weight loss because they have fallen victim to the latest phish. Knowledge is power. Please, PLEASE remember to notify malwaredomains.com when sites like this are discovered. Is there anything in the email message\header that might be used to block this? Quoting Anonymous: Is there anything in the email message\header that might be used to block this? The reason I didn't offer any analysis of the email message and headers is because I was never able to obtain them. If anyone does get their hands on a copy of the mail being sent out please feel free to send it in to us. I sent the headers 3/27 9am EDT. Want them again? 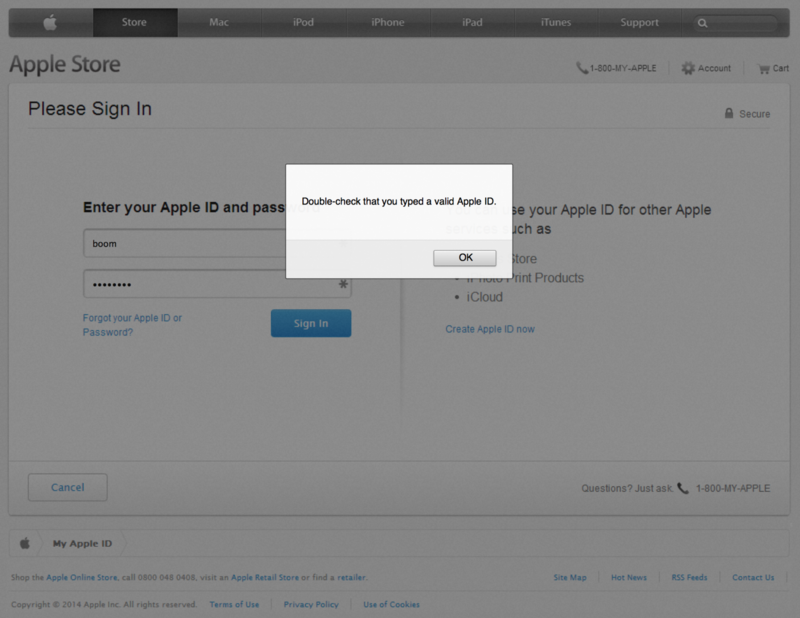 "Finally, when you see a phish in progress take the time to write a few abuse emails to the relevant providers. (and forward the phish to us!)". In this case the email provider is: googlemail.com. I reported the abuse by providing the source and contents of the phishing email to Google abuse reporting. If you could let me know which email address I can forward this phishing email to you at ISC, please do so. The Google submission says they will get back if they need any more info and warn me not to expect any response to the submission. Quoting Anonymous: I sent the headers 3/27 9am EDT. Want them again?